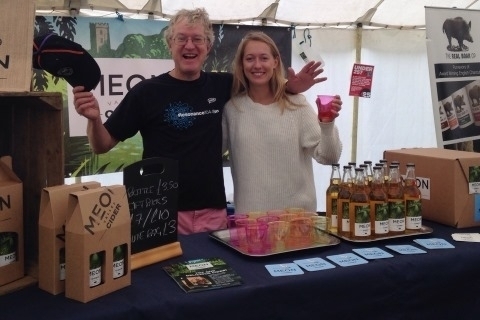 Launched in 2015, Nigel and Charlotte Johnson produce a range of refreshing craft ciders using locally sourced apples from the Meon Valley in Hampshire and Sussex, together with bittersweet and bittersharp apples from the West Country. 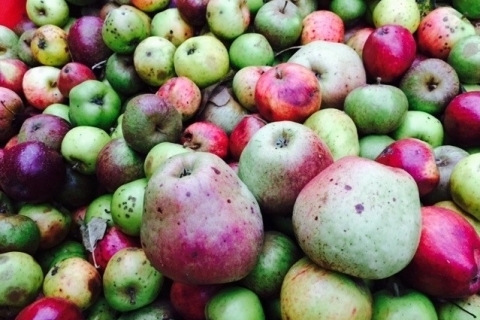 From their eminently quaffable mainstream cider, Chalk Stream (6% ABV, Medium), a golden amber coloured cider with an appley nose and long dry finish to the deep amber coloured cider called ‘Oaked’ (5.5% ABV Medium Dry) which is matured in oak barrels giving a smoky, rich butterscotch flavour. 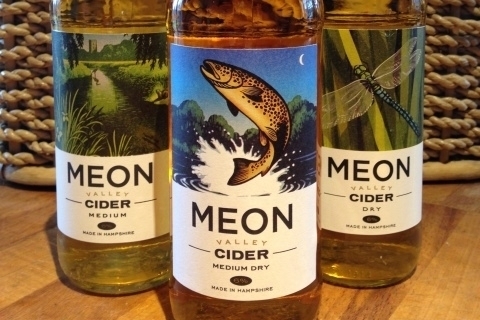 Their ciders are available at local village shops and pubs, online and at various Hampshire events.